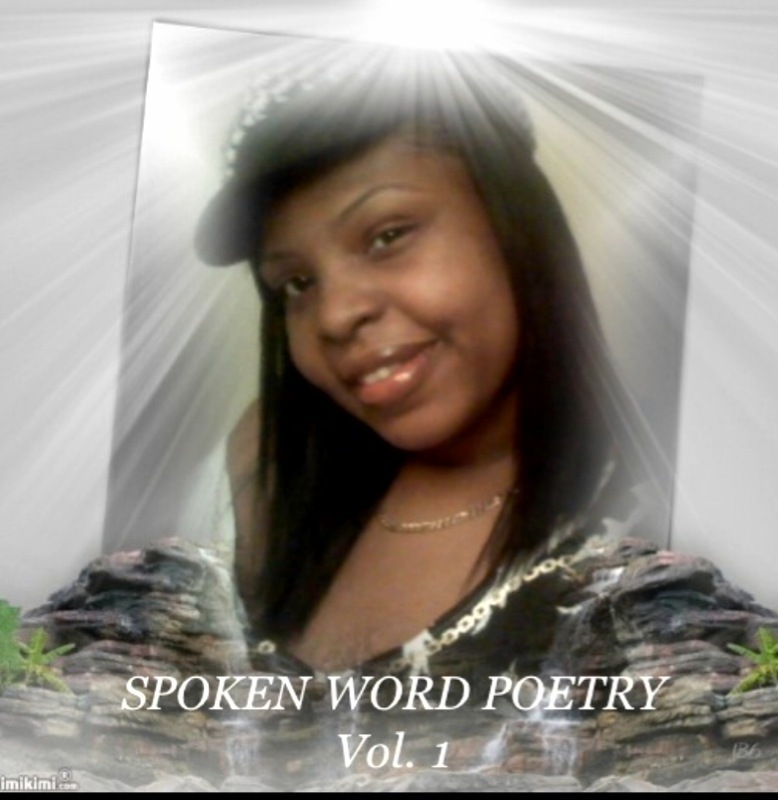 SPOKEN WORD POETRY BOOK COMING SOON!!!!!!!!!!!!!!!!!!!!!!!!!!!!!!!!!!! IF YOU WOULD LIKE MRS. BRADFORD TO COME TO YOUR HOME TOWN PLEASE CONTACT HER MANAGER AT [email protected] FOR MORE INFORMATION. Is In Stores Now, Get Your Copy Today! SPOKEN WORD POETRY VOL.2 COMING SOON!!! FOR THOSE WHO DID NOT PURCHASE VOL.1 PLEASE DO SO NOW!!! I AM SO EXCITED ABOUT MY SECOND BOOK I WORKED REALLY HARD I HOPE YOU ALL ENJOY IT AS MUCH AS I ENJOYED WRITTING. GIVE THE BOOK UP BUT I KNOW YOU WILL ENJOY THE CHANGES I MADE I ADDED SOMETHING NEW TO THIS ONE YOU HAVE TO WAIT AND SEE. ENTER NOW YOU COULD BE THE NEXT WINNER!!!! !